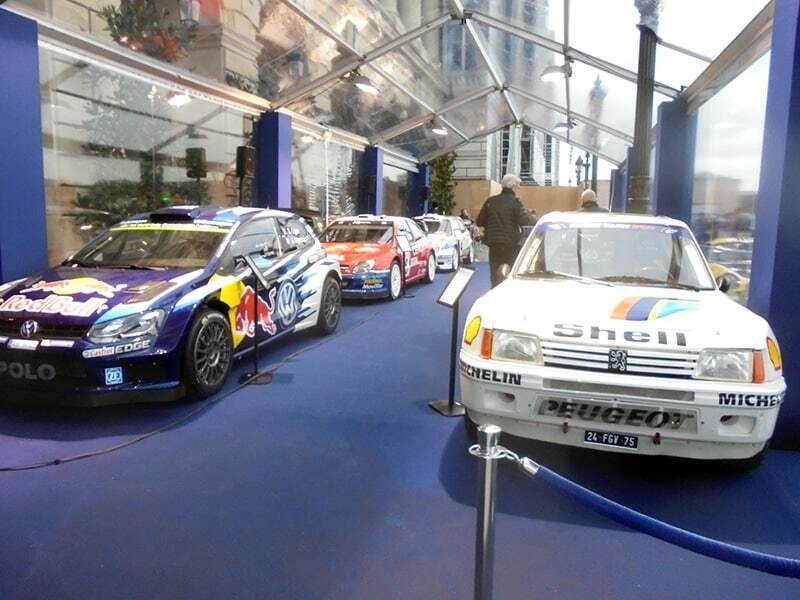 The FIA opened the WRC section of its Hall of Fame in the presence of nine of the 17 World Rally Champions, at its headquarters at the Automobile Club de France in Paris. A display of championship winning cars lined up outside at the Place de la Concorde. Top honour was reserved for nine times champion, Sebastien Loeb, who struck a distinction by appearing among his evening suited colleagues in a white shirt, jeans and trainers! Top applause was gained by twice champion, Walter Rohrl, who jokingly dedicated his words of thanks to the FIA’s WRC Safely Delegate, Michele Mouton. He apologised belatedly for his discourtesy at denying Michele the only ever opportunity for a woman to be a World Rally Champion, in 1982! It is notable that Michele herself had personally arranged for the first eight world champions to be honoured together at the inaugural Race of Champions in 1986. Not mentioned in the introduction to the ceremony were Stig Blomqvist and Timo Salonen for reasons unspecified, though every other world champion was given full attention!